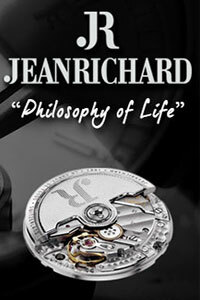 While I’m no Albert Einstein and have little interest in the many philosophies of time and space, I do know that they go great together in watches. 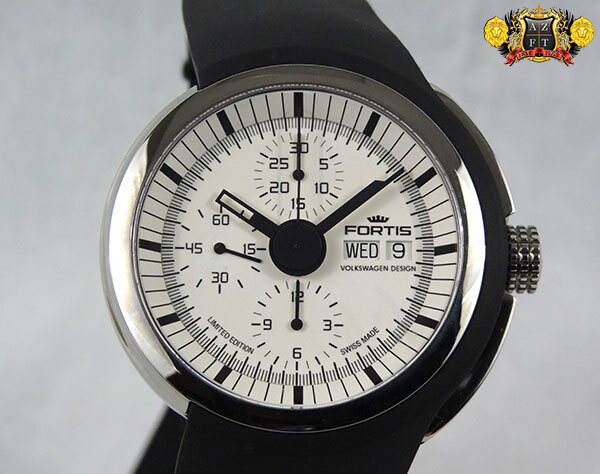 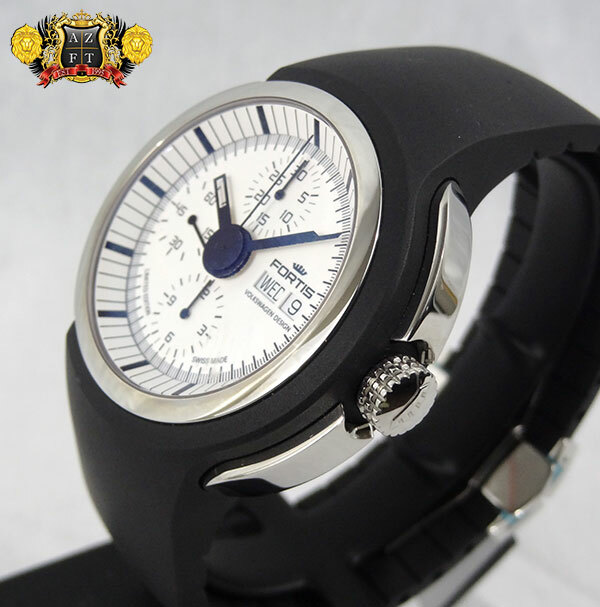 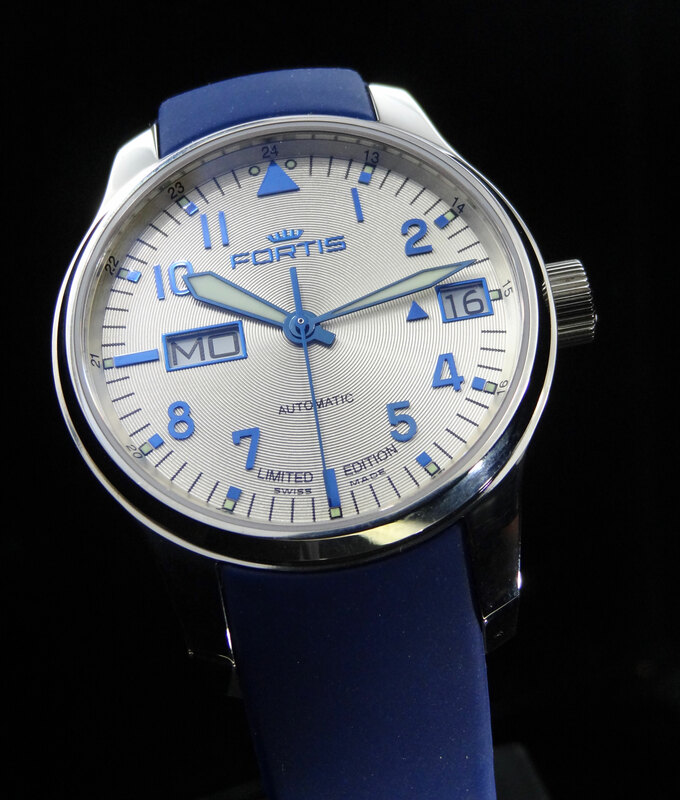 Fortis is a perfect example of the tie in between time and space with their many years of experience in the astronautical field and even working long term with the Russian Space Program. 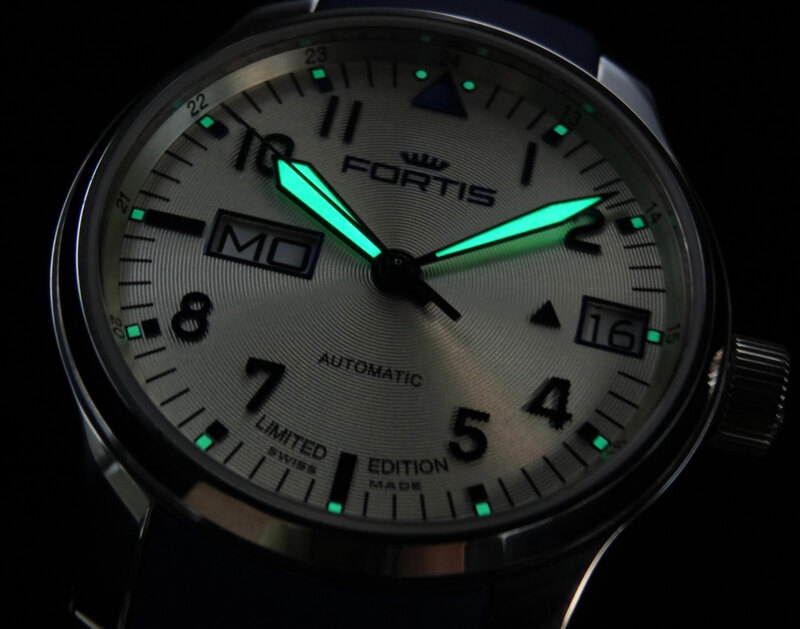 Fortis has achieved a great reputation for making watches capable of withstanding the rigors of space, but now have added the element of space to the design of their latest timepiece, the Fortis B-47 Mysterious Planets Limited Edition. 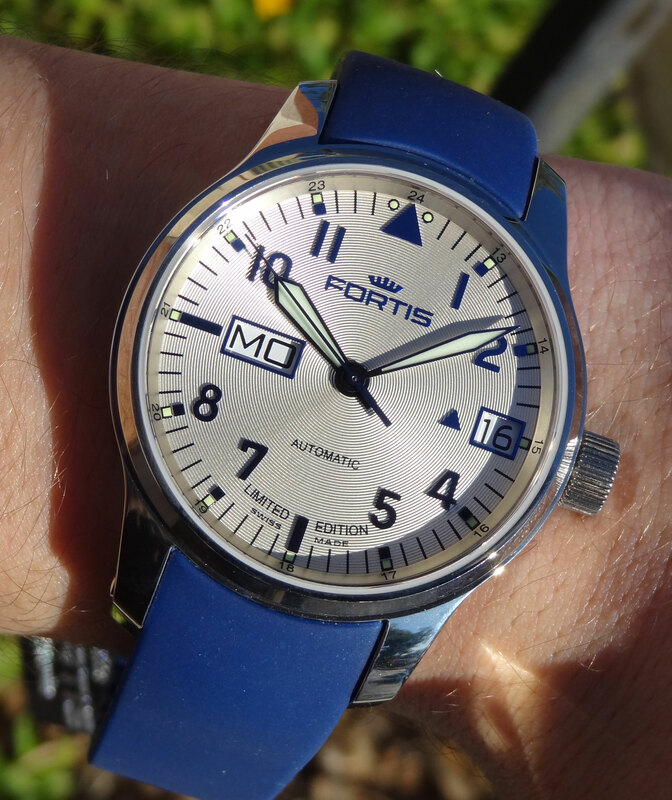 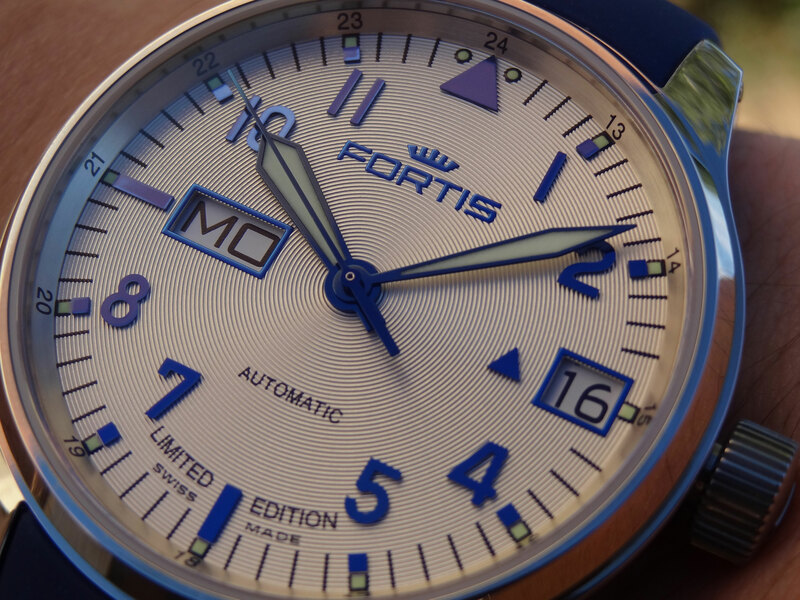 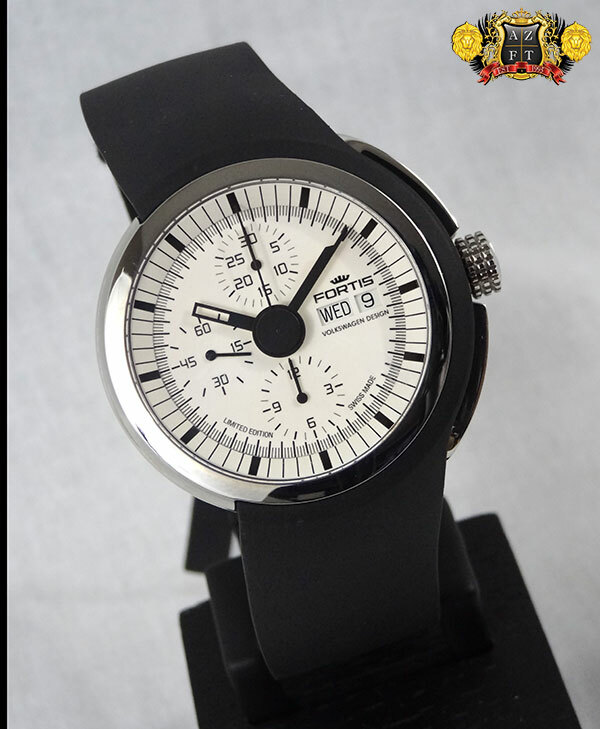 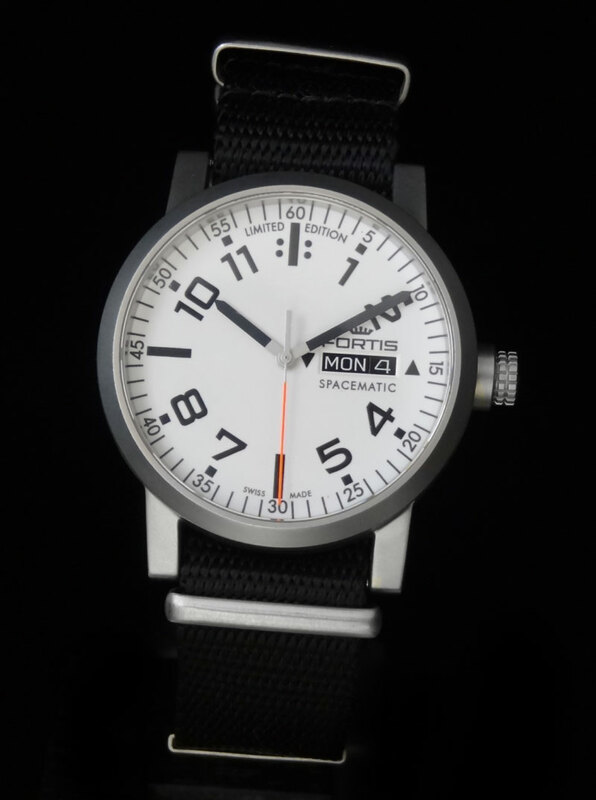 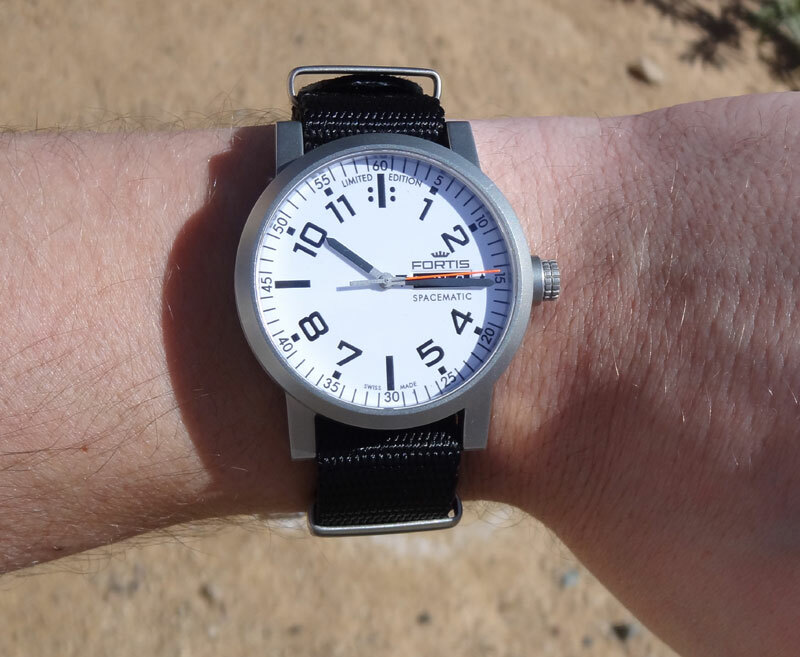 While this piece is not made for space travel, Fortis has taken the orbit of 5 planets around the sun and basically made it into a new dial design. 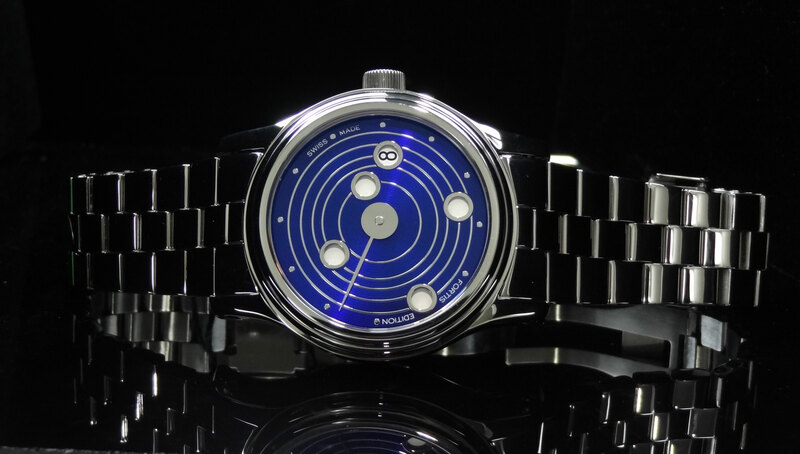 Now comes the cool part… The 5 openings in the dial (representing Mercury, Venus, Earth, Mars and Jupiter) are actually used as a jumping hour display. 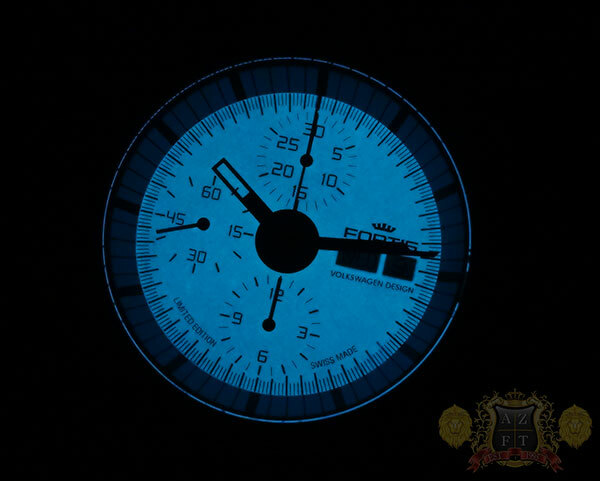 This is not your typical jumping hour that is a stationary window, that has an hour wheel that jumps behind the dial. 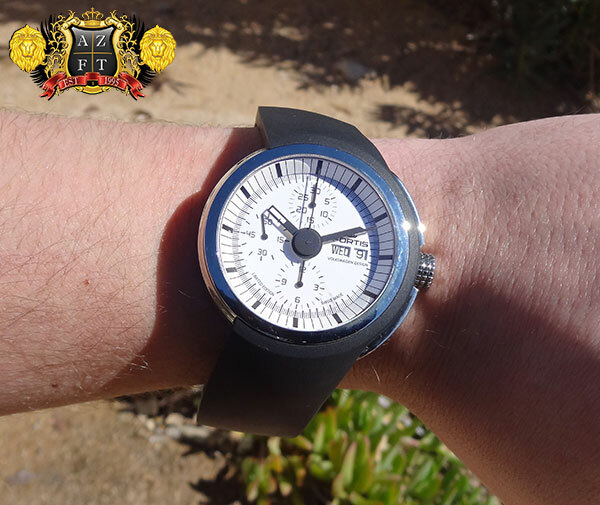 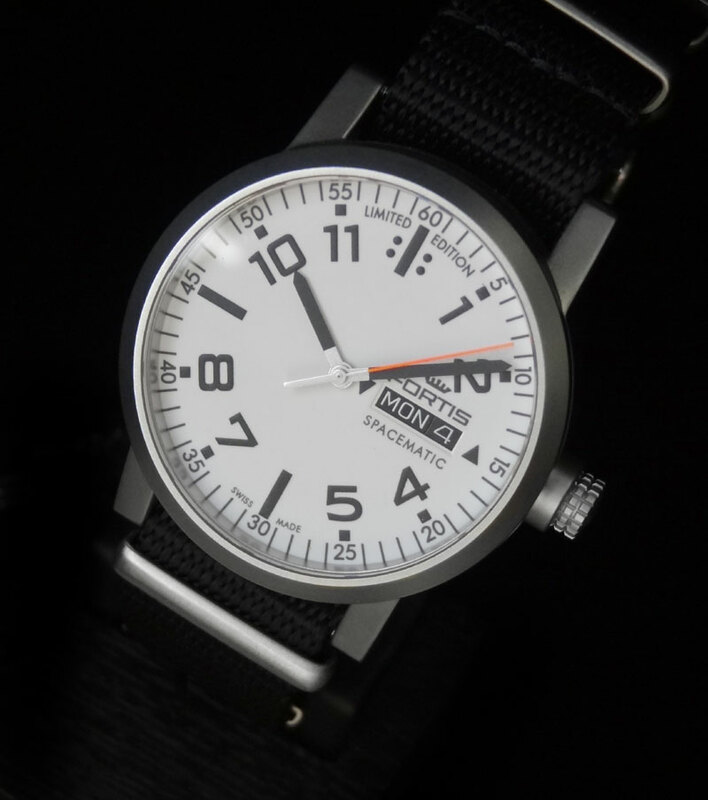 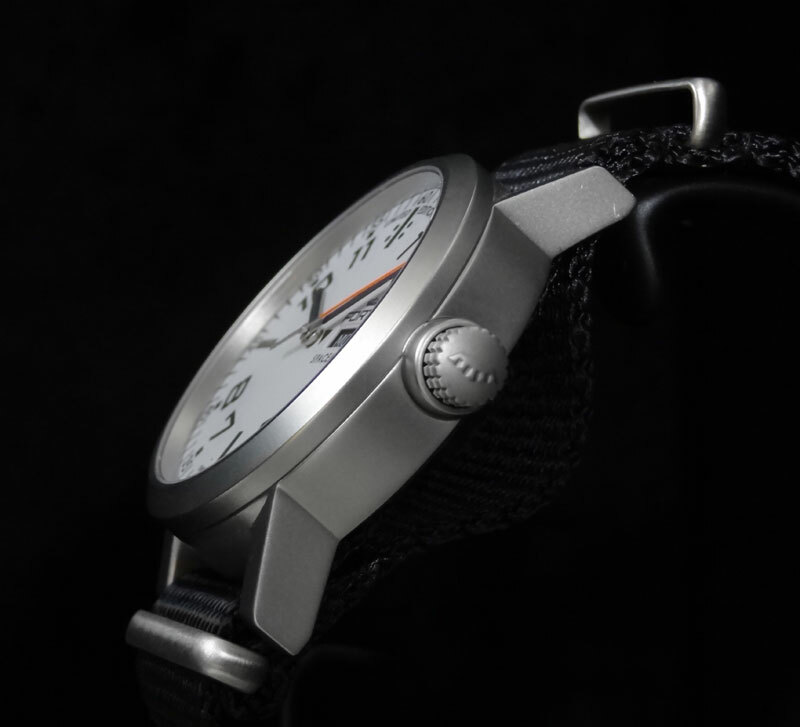 This watches dial actually jumps, exposing the hour numeral in different areas around the face. 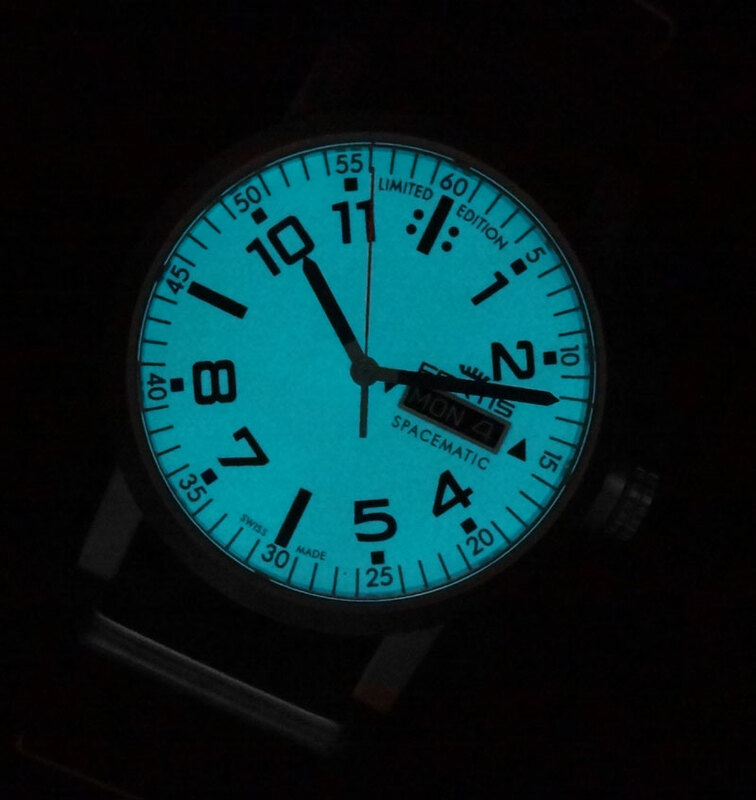 I guess you could say this is a true jumping hour. 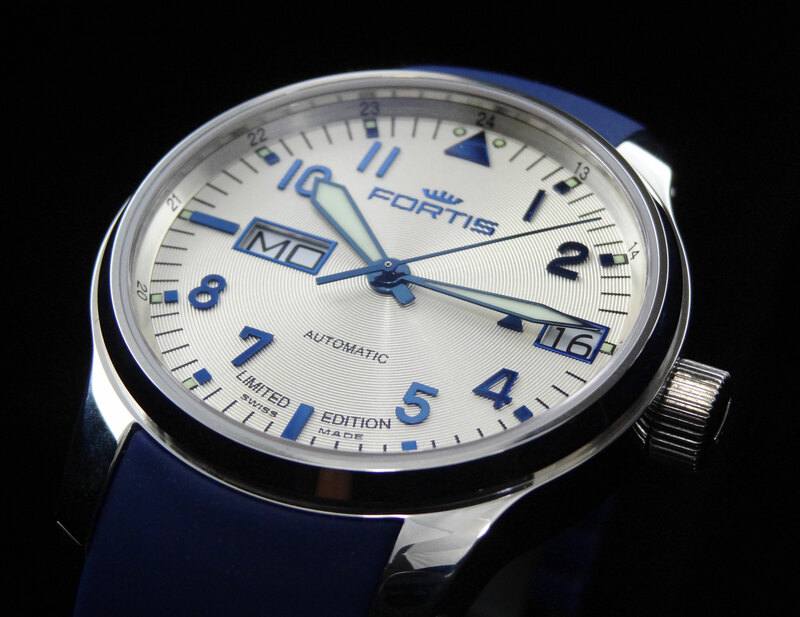 Fortis has introduced the F-2024 automatic movement to make this unique complication possible. 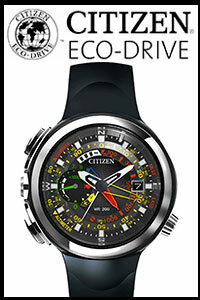 The movement appears to be an ETA 2892 or 93 base, but is elaborated on extensively. 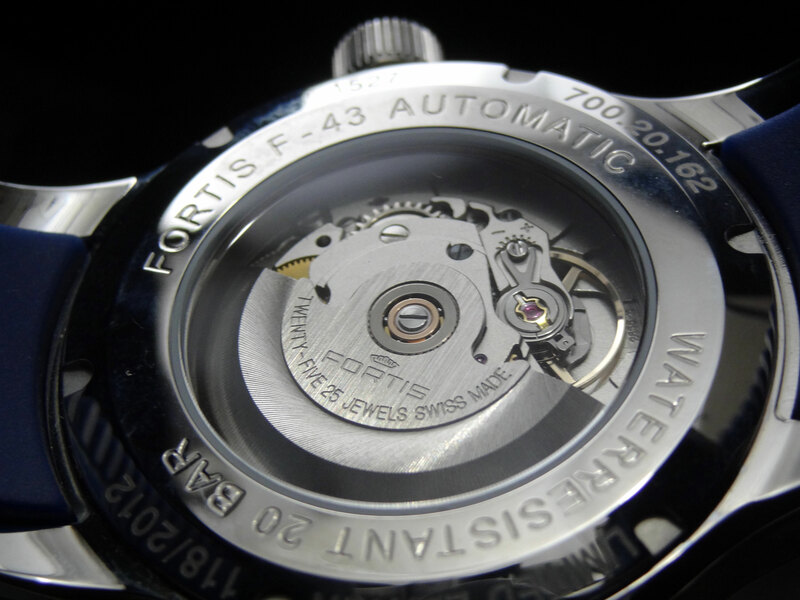 It takes the high skill of the watchmakers and engineers at Fortis to add the unique complication to the base movement. 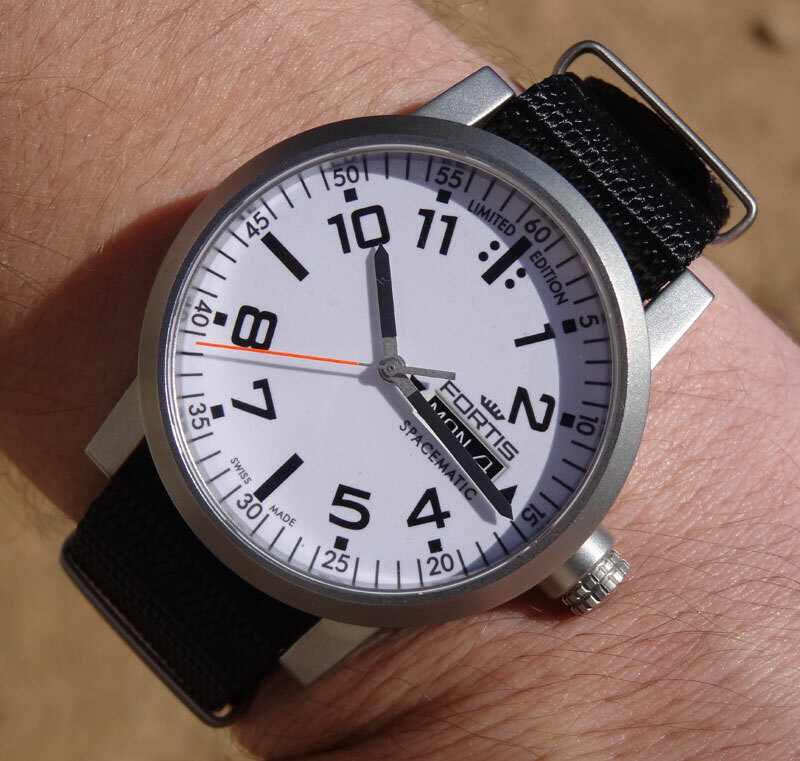 While the time keeping will be the same, the complication is far outside of the norm. 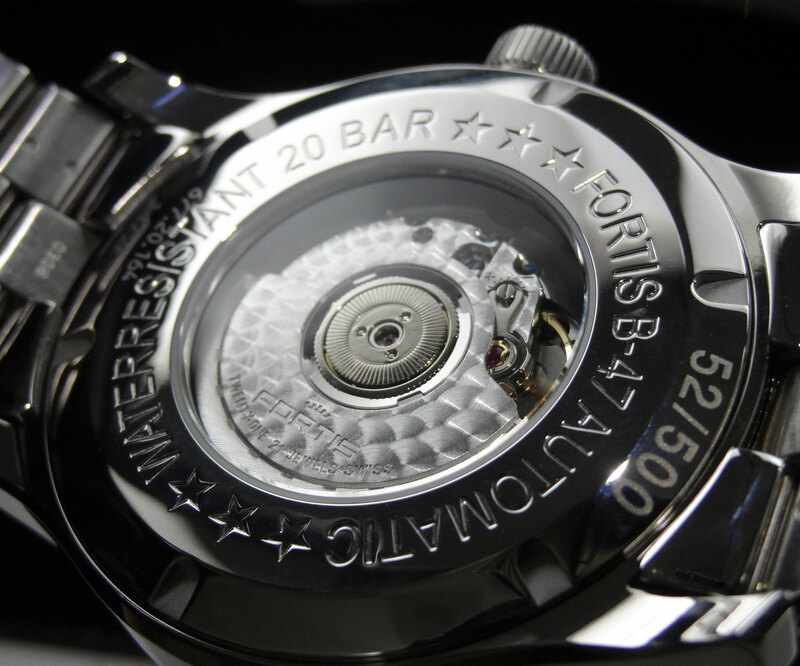 The decoration work on the movement is also outstanding. 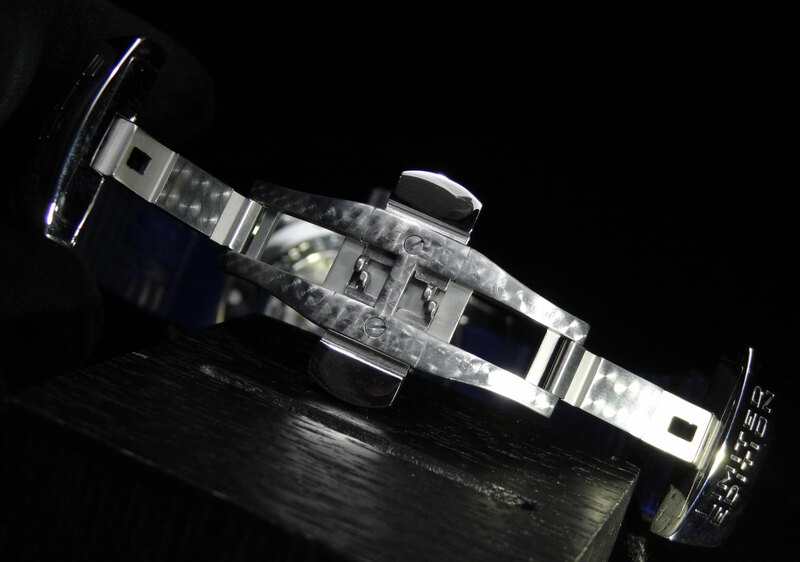 There is perlage just about everywhere the eye can see. 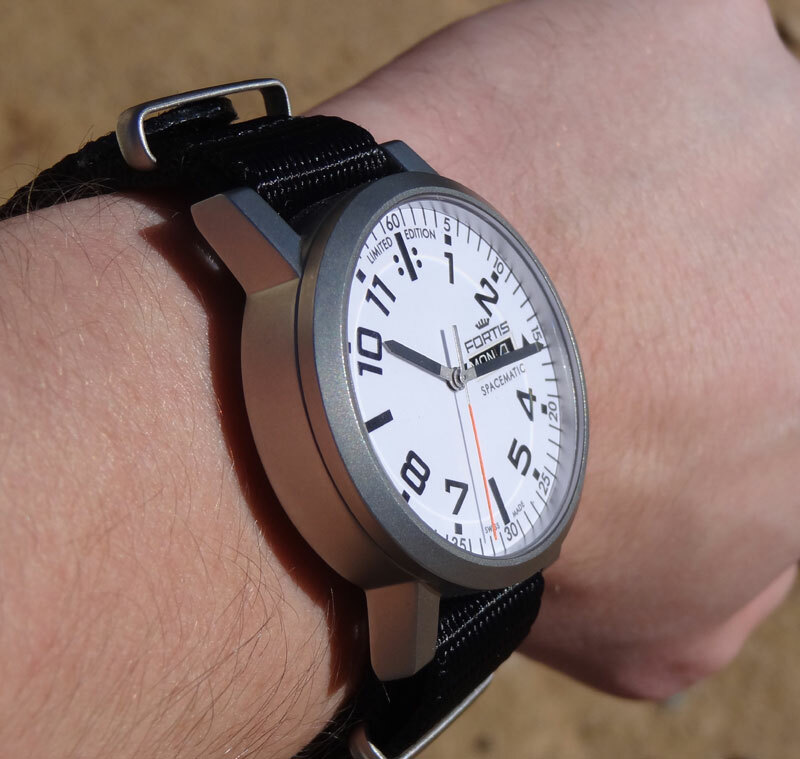 The case is a massive 47mm width. 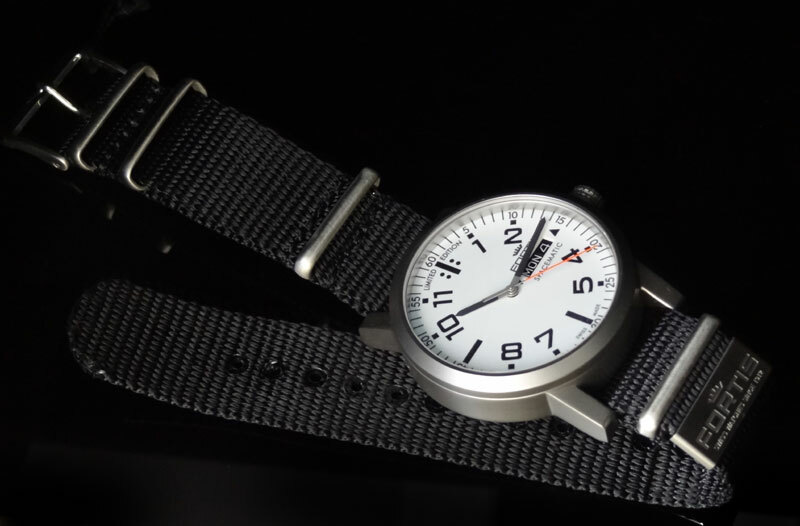 Not ridiculously large, but beefy enough to satisfy anyone who prefers a bigger size. 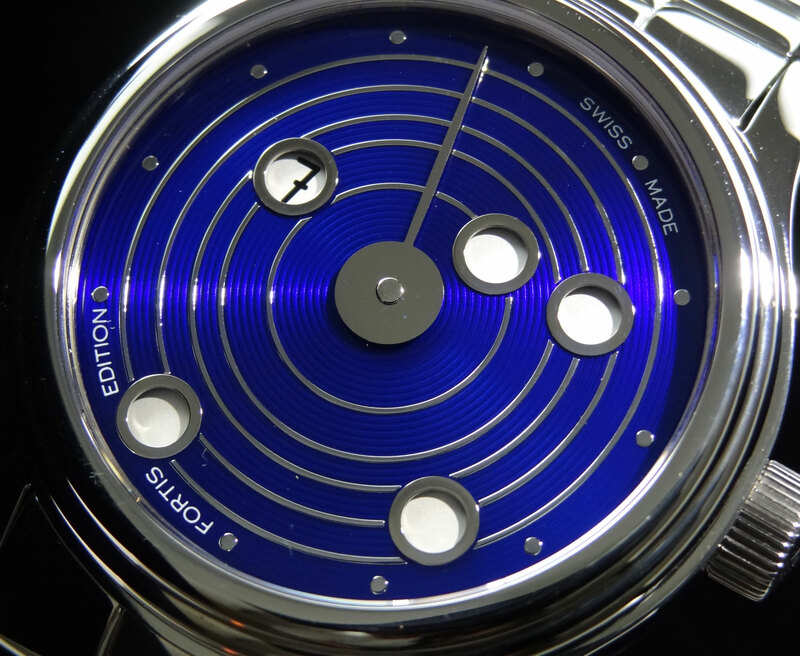 The case and bracelet are both very highly polished all the way through. 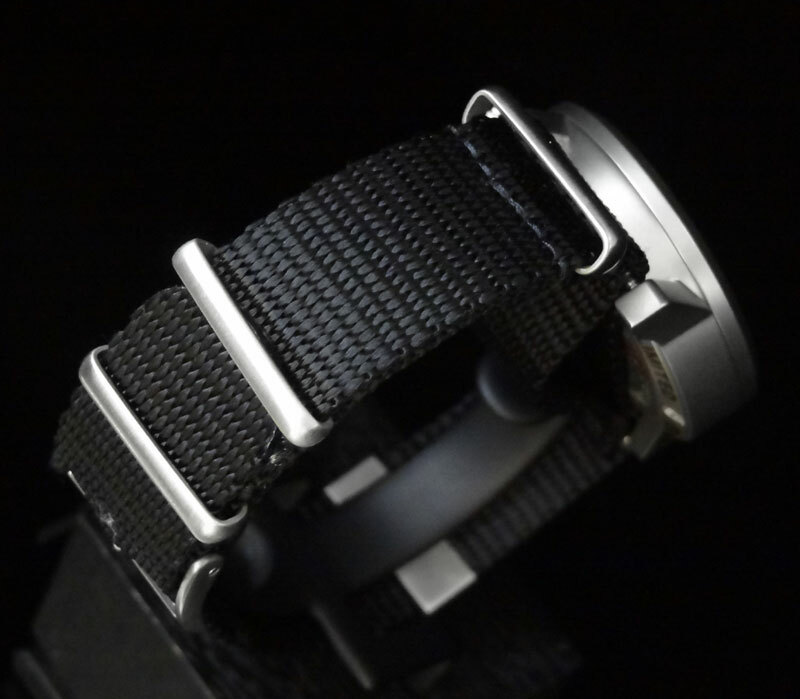 It certainly has a very nice, high quality look to it, and weight is substantial (due to the bracelet, but is available on leather or silicone). 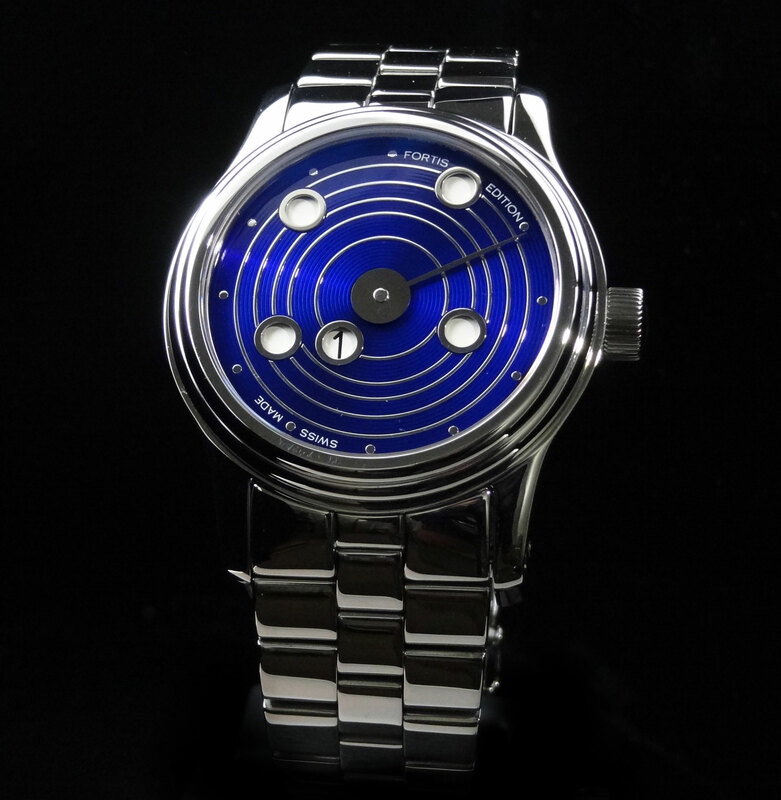 The piece is a limited edition only 500 pieces and will be available in the blue and black dial. 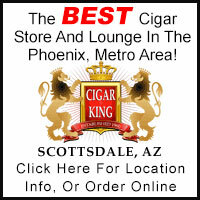 Thanks as always for reading! 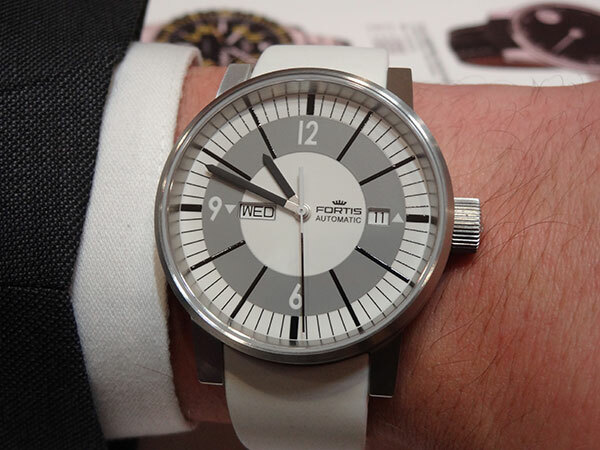 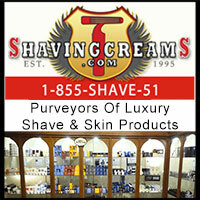 Don’t forget to subscribe to our blog for all the latest watch news.